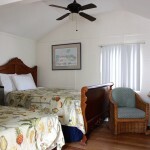 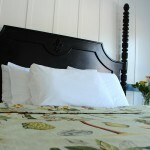 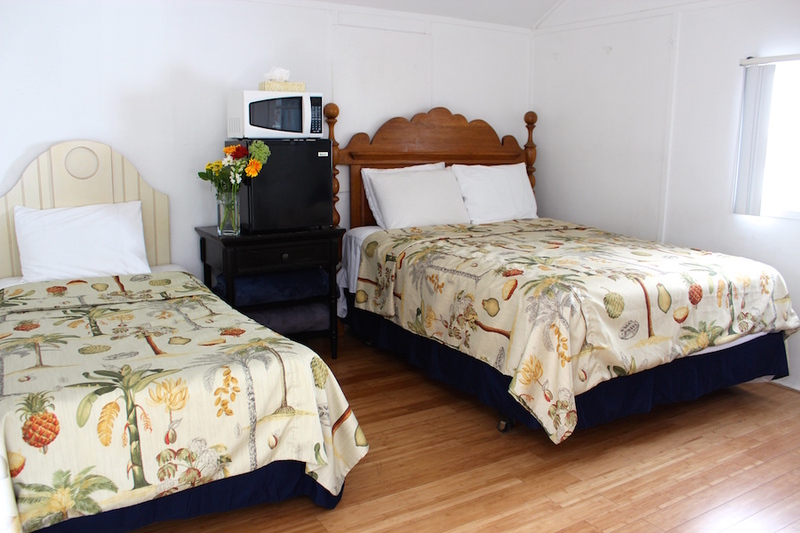 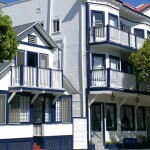 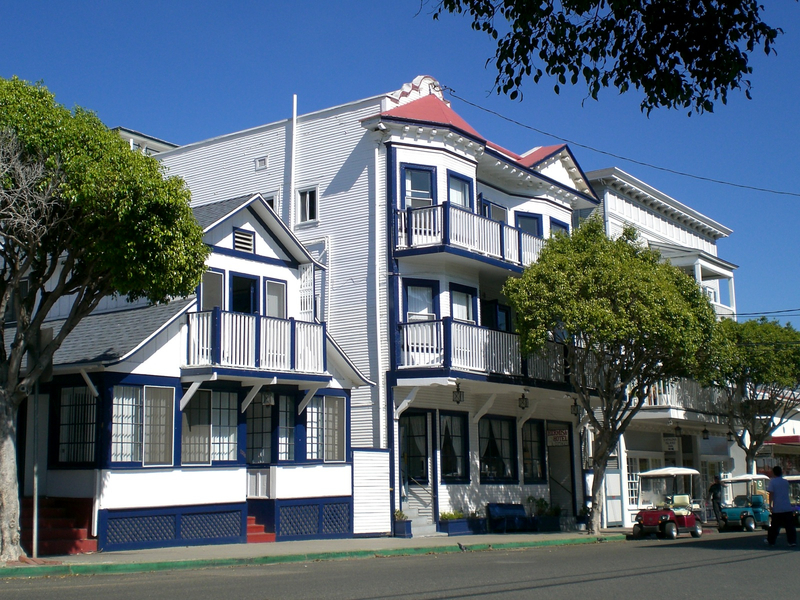 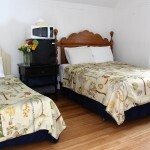 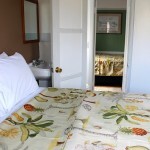 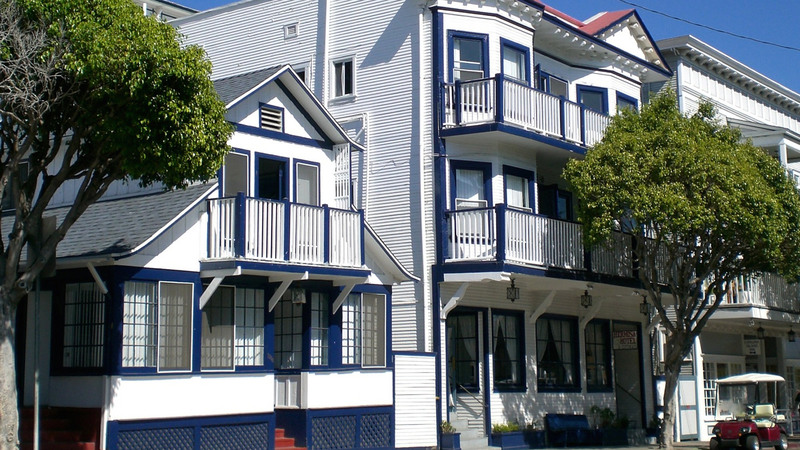 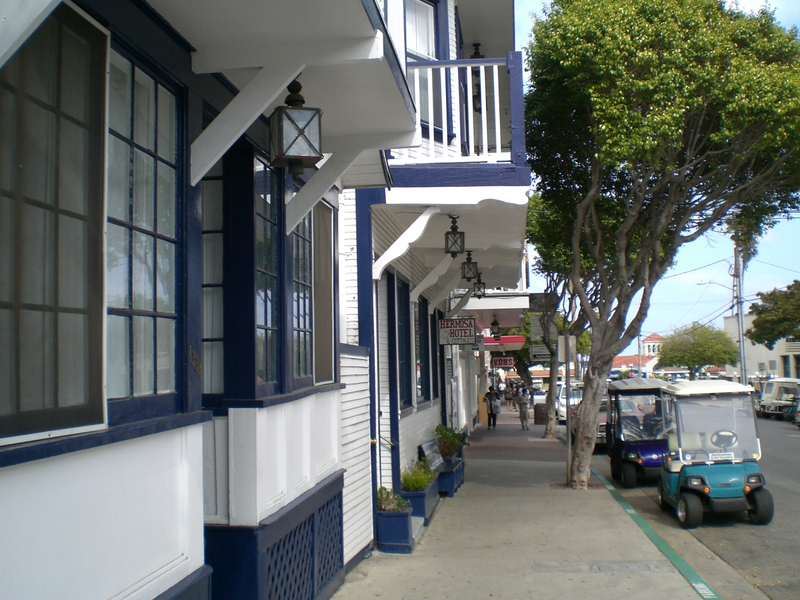 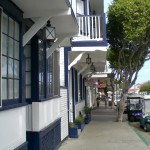 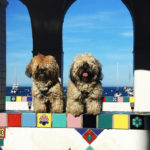 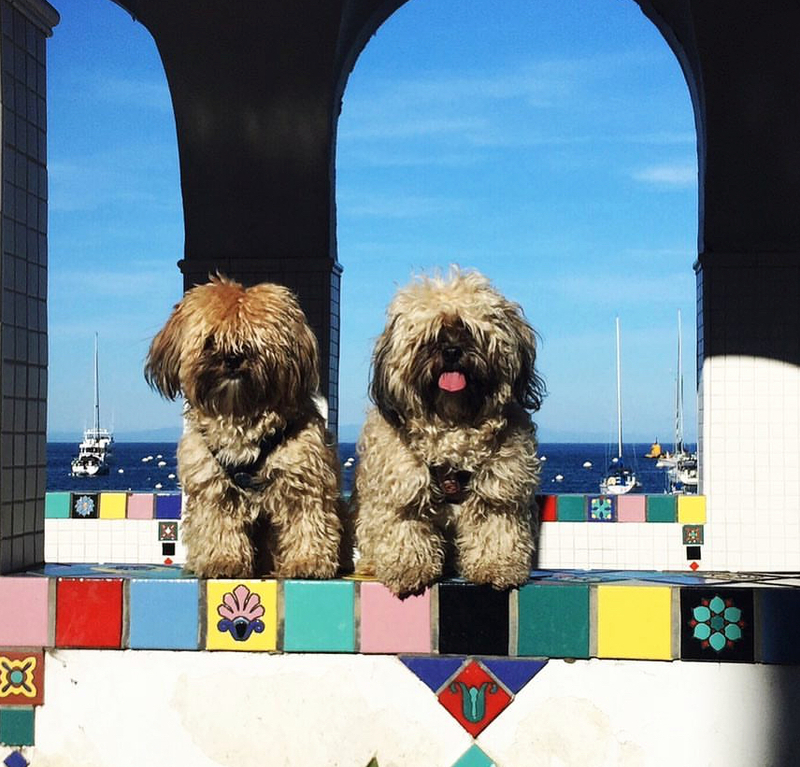 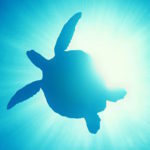 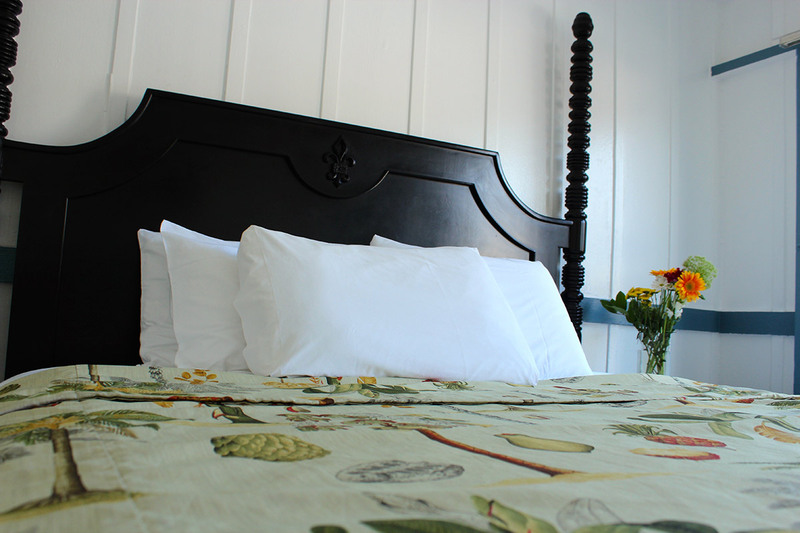 Hermosa Hotel keeps it simple for you… clean rooms at low prices and DOG FRIENDLY! 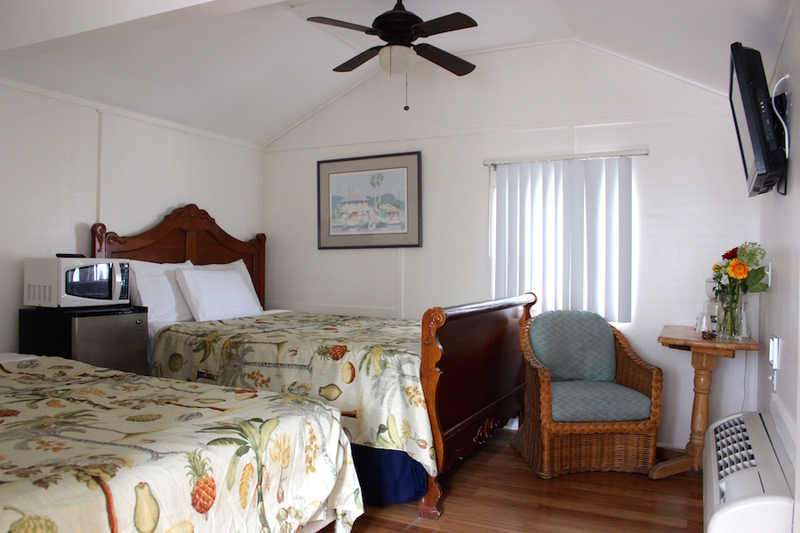 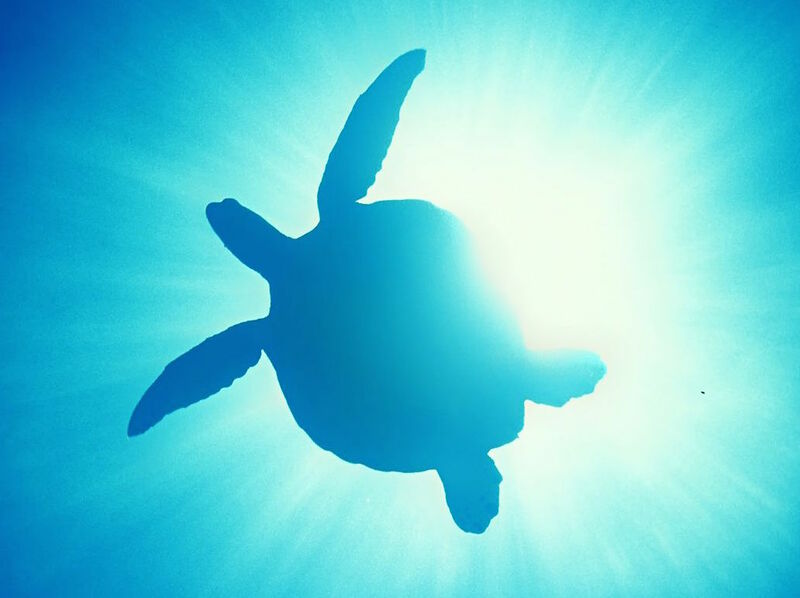 Our friendly, active staff enjoys all the island has to offer and we will get all you adventure-seekers dialed in with our “locals scoop” to make sure you have the most fun possible during your island visit! 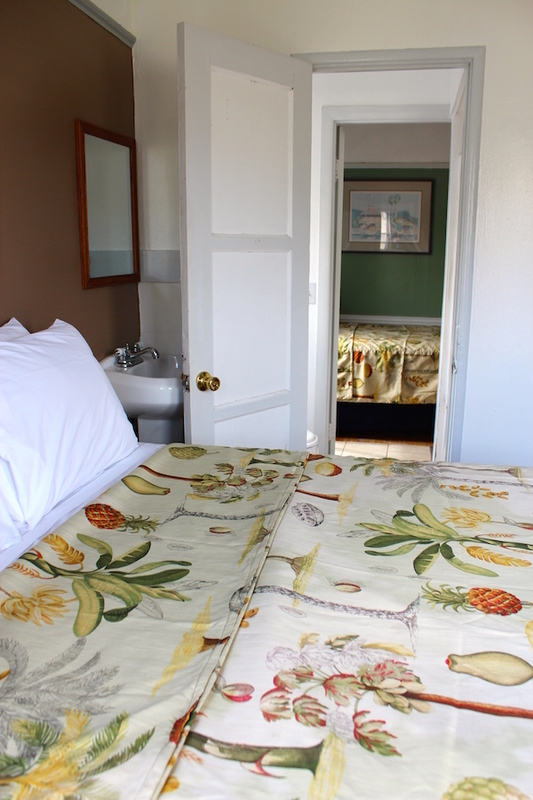 We are preferred amongst scuba divers, with free dive lockers & dive carts available (mention at booking to verify availability).